I hope 2018 has started off brilliantly for you all. It’s been quite some time since I’ve last posted on my website. As usual, life has been busy and filled with so much incredible music happenings. 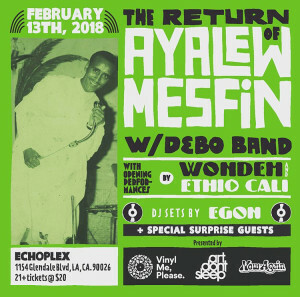 Immense, uplifting, magical and fun times with Ethio Cali, Quantic, Solange Knowles, Dave Sitek, and so much more. 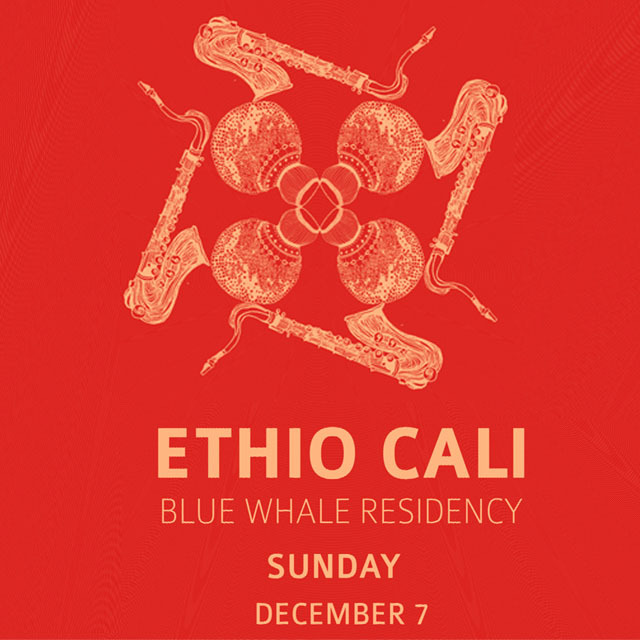 Ethio Cali is finishing up the last installment of a residency at the Blue Whale (Little Tokyo/DTLA) on December 7th. We are changing up the scene and focusing on more music from the US. 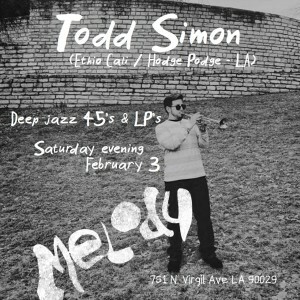 We’ll be playing some Spiritual Jazz gems by Horace Silver, Chico Hamilton, Sun Ra, Pharaoh Sanders, Eric Dolphy and Charles Mingus. This will be an event not to miss. The musicality within Ethio Cali is a force not to be messed with. Our saxophonists, Kamasi Washington and Randal Fisher, are freakishly destroying things and will blow everyone away on this hit. Although the mainstream jazz world likes to focus on the eccentric side of Mingus, I like to focus on his virtuosic approach towards the bass, his HIGHLY-artistic composition and arranging sensibilities which evoke spirituality and politics via the means of music and improvisation. Mingus had a deep adoration for Duke Ellington and although the ’64 ensemble consists of only six musicians, it feels like a jazz orchestra. Go directly to 1:35:00 (two other concerts featuring the sextet are included in the youtube link as well. all amazing. Oslo, Norway is out of this world) to get to the beginning of “Meditations…” You will catch some banter between Mingus and Dolphy. Mingus and Dolphy grew up together in Watts, California and you can hear their string connection throughout all of these recordings. During the 1964 Europe tour, Eric Dolphy told Mingus that he would not be returning to the US with the band and will stay in Europe for an extended amount of time to focus on his solo career. Mingus did not appreciate this news and became very upset and gave Dolphy a very rough time about even going to the extent to talk trash about Dolphy publicly at some concerts. (little did Mingus know that these would be his last moments with Dolphy. Dolphy died later that year in Europe due to a supposedly coma induced by undiagnosed diabetic problems) Once the banter ends, watch Mingus as he counts off the sextet with his bow. The band explodes with passion! Enjoy the many sections, solos and dialogue going on between the musicians. 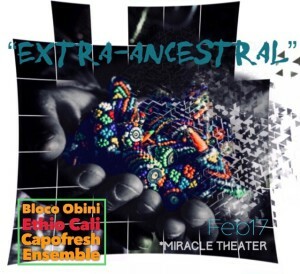 Ethio Cali will perform “Meditations on Integration (Or For a Pair of Wire-Cutters)” on December 7th featuring the unsung LA jazz hero Tracy Wannomae on bass clarinet. 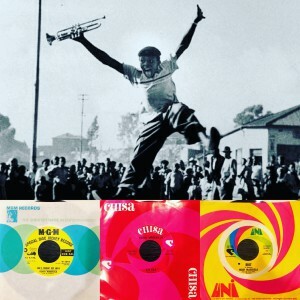 The fervor found in the Charles Mingus Sextet is one of the core feelings you will hear from Ethio Cali. I hope to see you there.